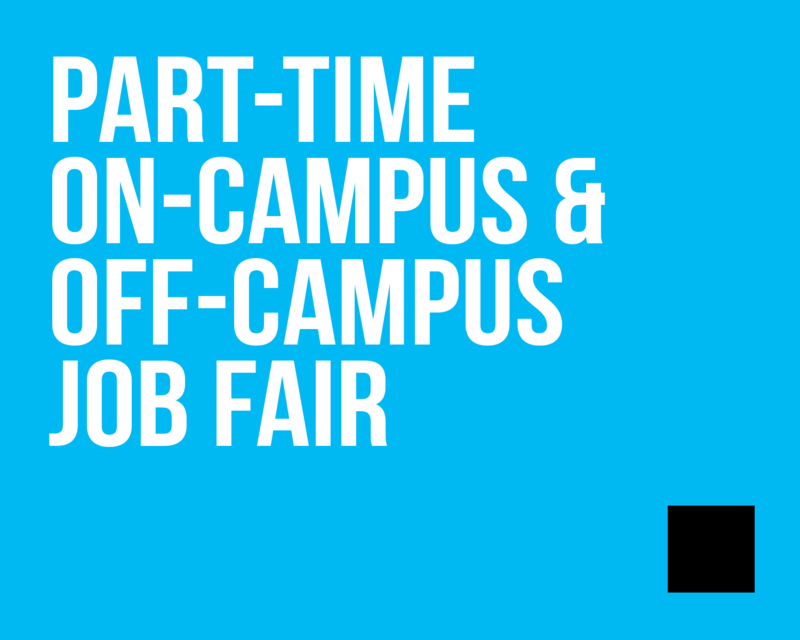 Students: See How to Network at a Career Fair for what to expect and how to prepare ahead of time. 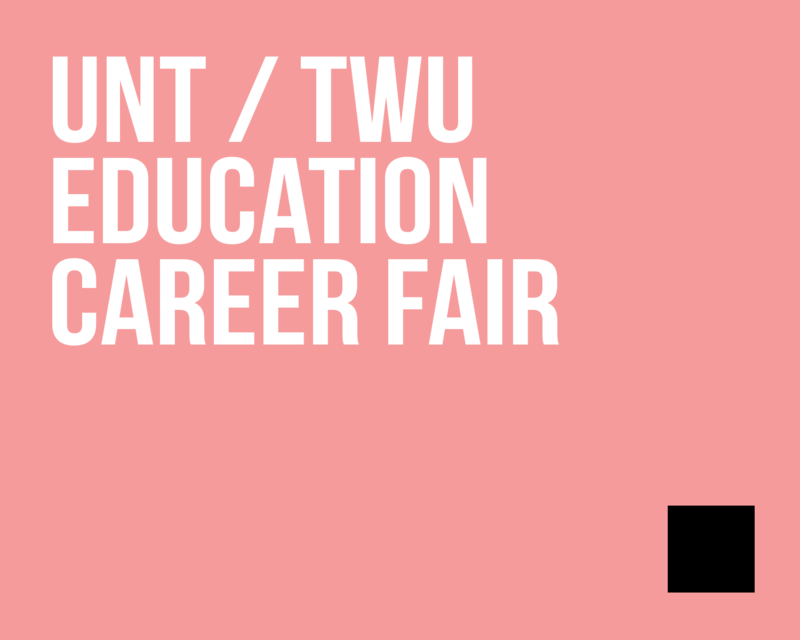 A Career Fair is a major recruiting event where employers come to campus to seek out UNT students and alumni to fill (mainly) full time and internship position vacancies. 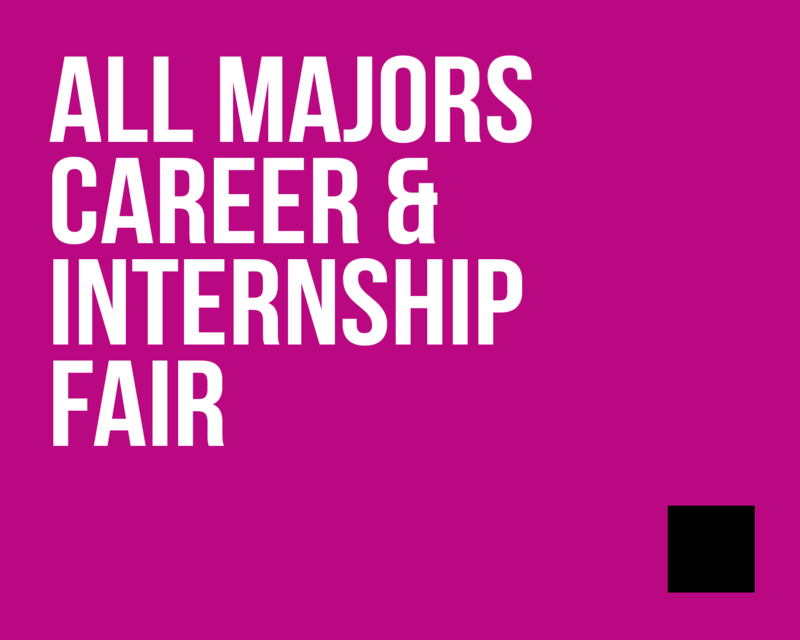 Similar to a career fair, networking events are another opportunity for employers to interact with students at a smaller recruiting event. 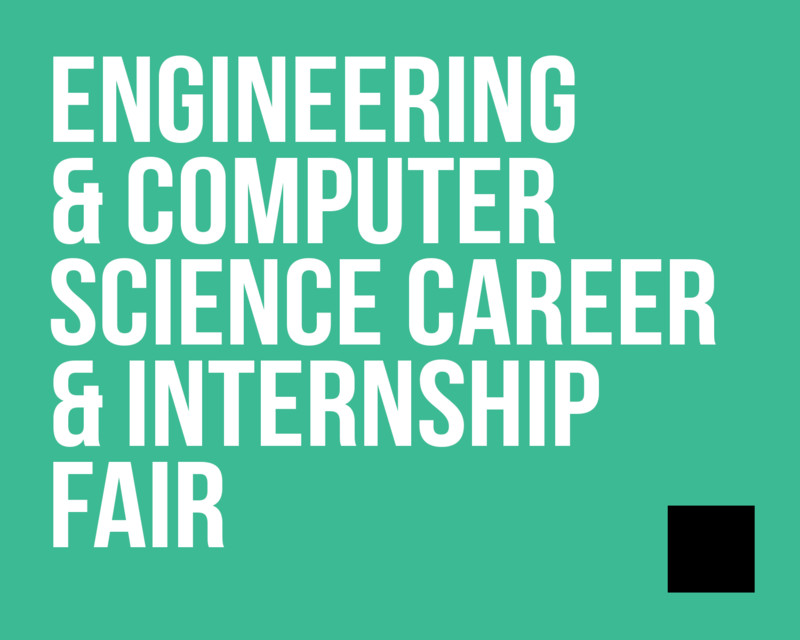 Networking events such as these allow employers and students to have a more targeted approach to their job search and recruiting needs. 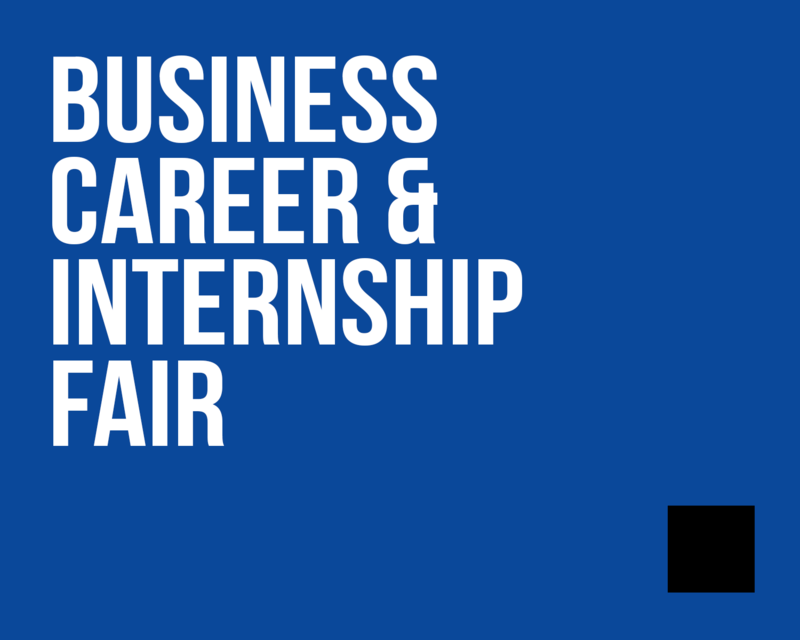 Since the networking events take place later in the semester than the Business Career Fair they serve as a great way for employers to fill positions that may still be vacant.